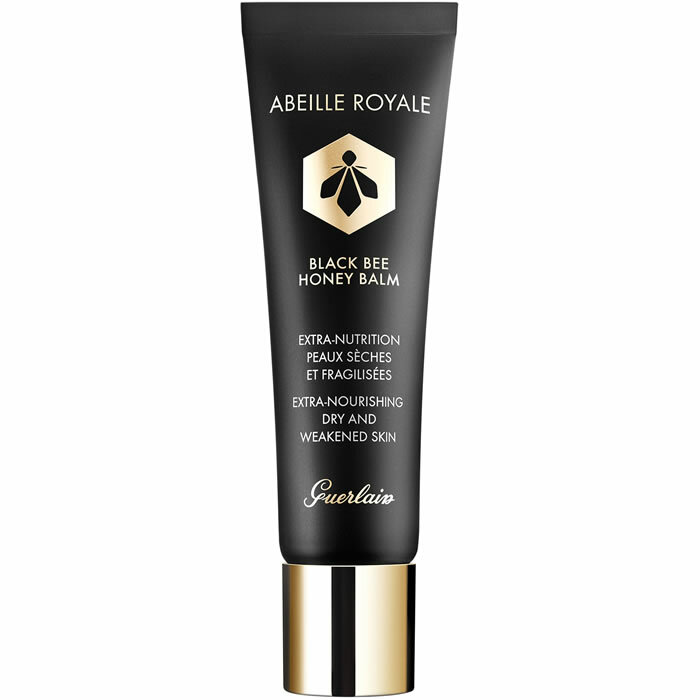 Guerlain Abeille Royale Black Bee Honey Balm is specially formulated for dry, undernourished skin weakened by extreme conditions, such as excessive cold or heat, sunlight, hard water and humidity. 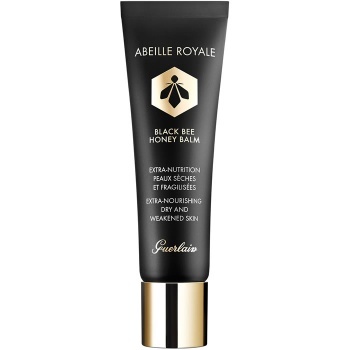 Highly concentrated in Ouessant Black Bee Honey, this intensely nourishing balm optimizes skin repair: the skin is nourished, it feels supple and comfortable, imperfections and wrinkles appear significantly diminished. 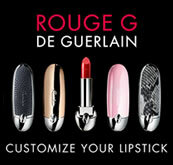 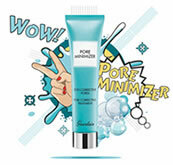 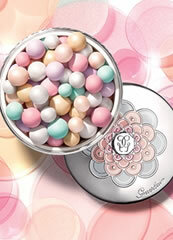 It is the ultimate in repair balms! 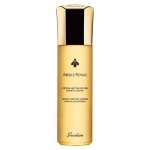 Furthermmore, at the heart of Black Bee Honey Balm, Abeille Royale Repairing Concentrate, highly concentrated in Ouessant Black Bee Honey, boosts the skin's ability to repair itself at every levels.